Hiroki Miyauchi is an illustrator from Fukuoka, Japan. 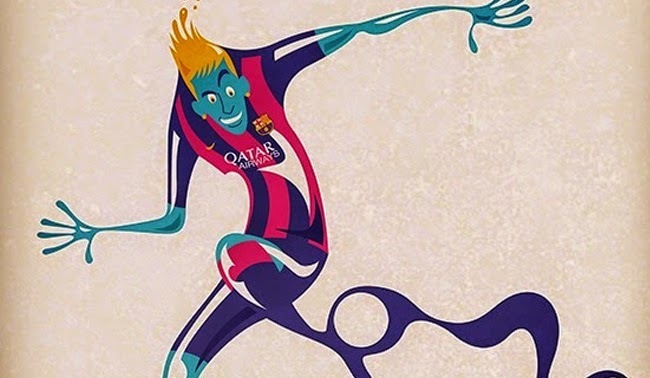 In this series of illustrations Hiroki depicts world renoun footballers as creatures or other not so human entities. His illustrations style is incredible and so are these pieces.